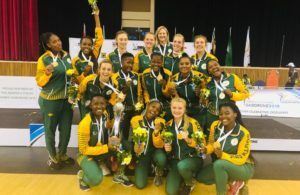 The University of Witwatersrand were crowned the inaugural Varsity Basketball tournament champions after they defeated the University of Cape Town in the final match at the Old Mutual Sports Hall in Johannesburg. 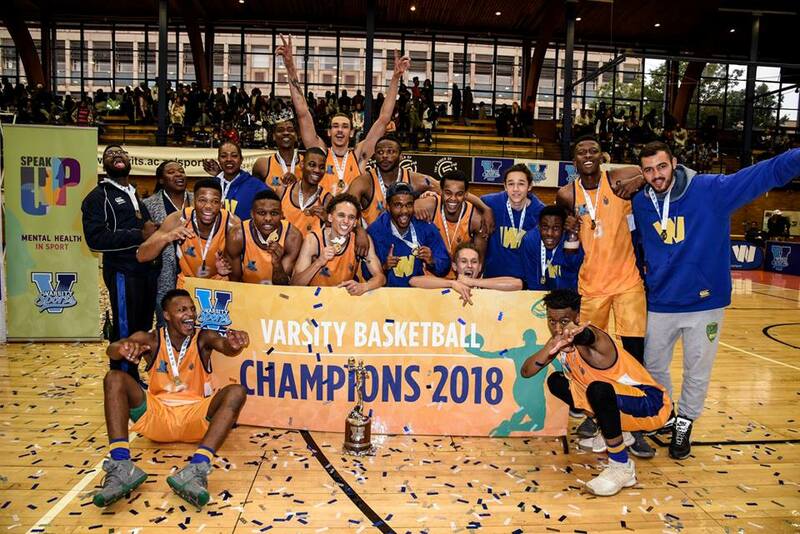 Wits were crowned champions of this debut season basketball tournament, beating UCT 78-55. Wits managed to accomplish this feat by going unbeaten the whole tournament. The game saw Wits get off to a good start, bagging a two-pointer very early before UCT quickly hit back. The game was played at a fast pace, with Wits enjoying the early exchanges due to being more accustomed to playing quick ball. Angelo Quinn managed to score an early three-pointer from the central part of the court, pushing Wits to a 17-9 lead after the first quarter. Meanwhile, Kyle Maclean upset some Wits defenders with his consistency, helping UCT to add a further 11 points to their score. Unfortunately, this was not enough, as the Witsies wrapped up the first half with a 41-20 lead. 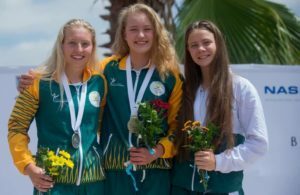 UCT were not expected by many to make it this far in the tournament, after suffering three losses in the opening week of the competition. Wits’ Everisto Passipamere whipped the crowd into a state of frenzy, after managing to slam dunk the ball into the basket on two occasions at the start of the third quarter. Meanwhile UCT’s skipper Siphumle Qanya proved to be a good player by being busy on both ends of the court, blocking the waves of Wits attacks, while also netting a few points for his team. At the end of the third quarter, Wits were still in control with the score 68-42. The final quarter saw Wits ensure a comfortable lead against UCT. The game ended with Wits being crowned the champions. Maclean was the standout man for UCT, bagging 21 points while Passipamere contributed 28 for Wits and was awarded the MVP of the tournament. Photo: Wits, the champions of the first Varsity Basketball tournament. Image by Varsity Sports.